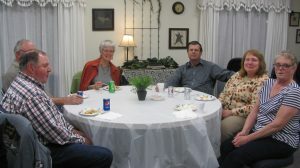 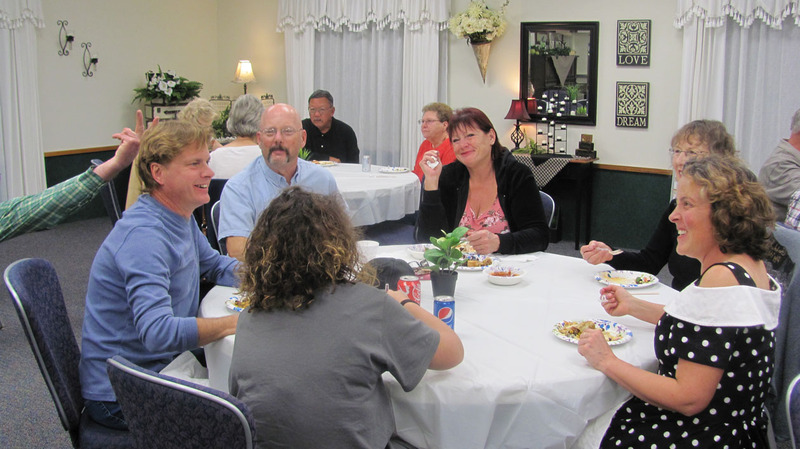 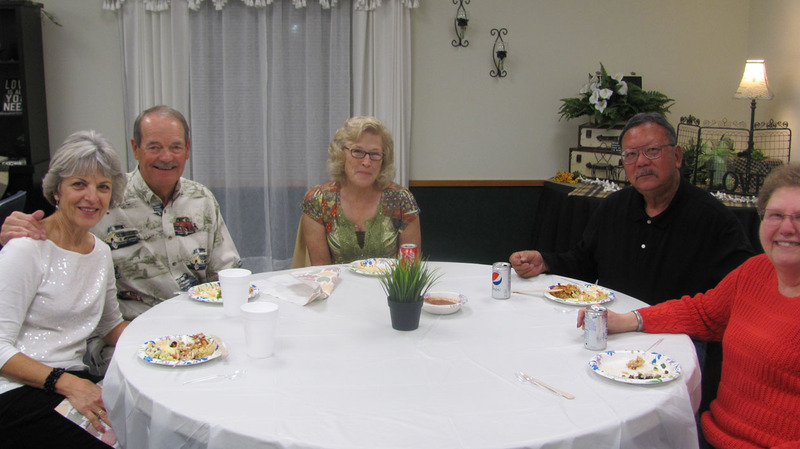 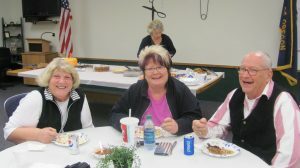 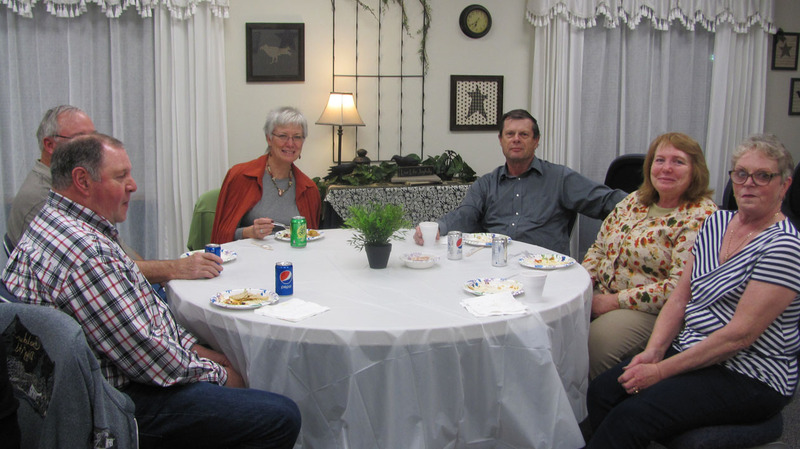 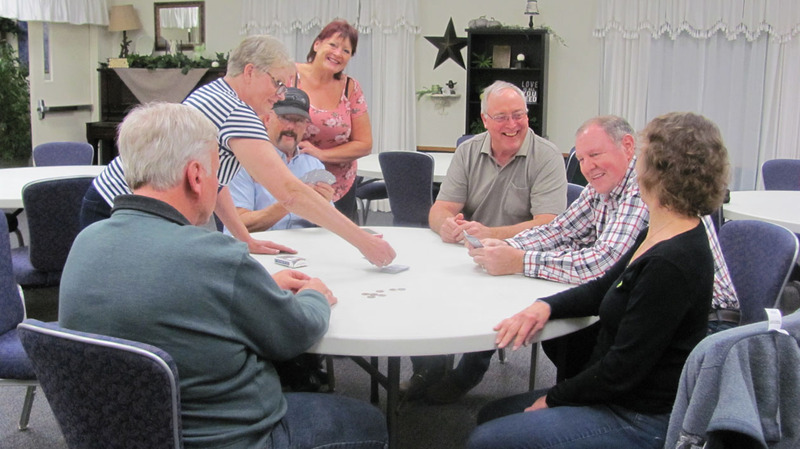 On November 12, Union County Timber Cruisers Car Club hosted our annual Harvest Party. 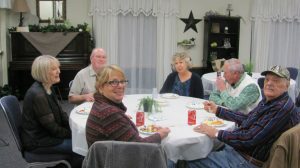 Debbie Rife and Cindy Foster were kind enough to prepare wonderful chicken enchiladas and the rest of us brought either a side dish or dessert. 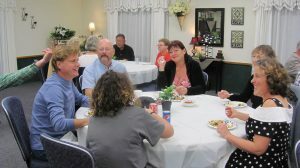 Following dinner about thirteen members stayed to play several rousing rounds of “31”.